Spring is the perfect time to visit Umbria and Tuscany, when nature stirs from its winter-long siesta. Gorgeous medieval feasts, antiques markets, an annual religious festival with stunning floral designs and a superb rural food fair are just some of the treasures you’ll find this Spring. 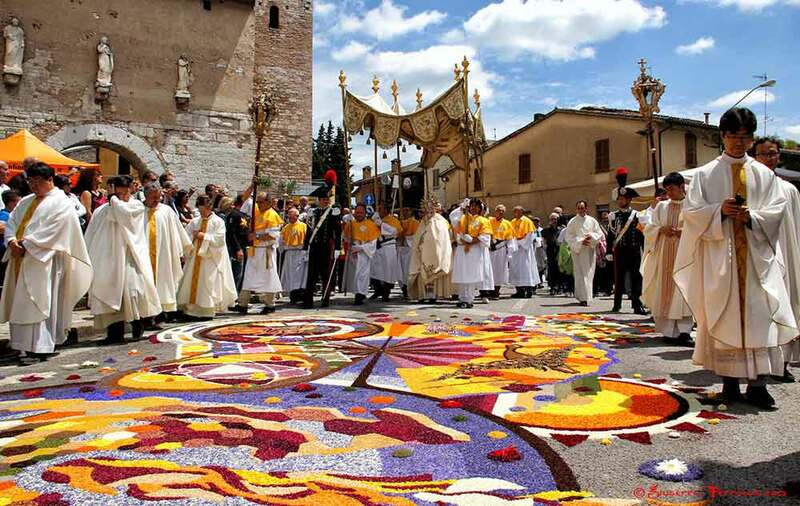 Look at our list of Umbria & Tuscany nearby events and get inspired. All of them take place between 20 and 90 minutes driving distance from Le Torri di Bagnara.